Here at Private Mortgages Australia we offer short-term, flexible loans to commercial clients. With extensive experience in private lending, investment and credit analysis, our team is on hand to help small-to-medium businesses with simple, cost effective loans. We pride ourselves on being responsive to our brokers and borrowers. Our credit team is readily available to make rapid lending decisions to ensure our borrowers get the funds they need in the shortest possible time-frame. Private lending can be complicated but we aim to make the lending process completely transparent so that our brokers and borrowers feel like they have all the information they need at any time. 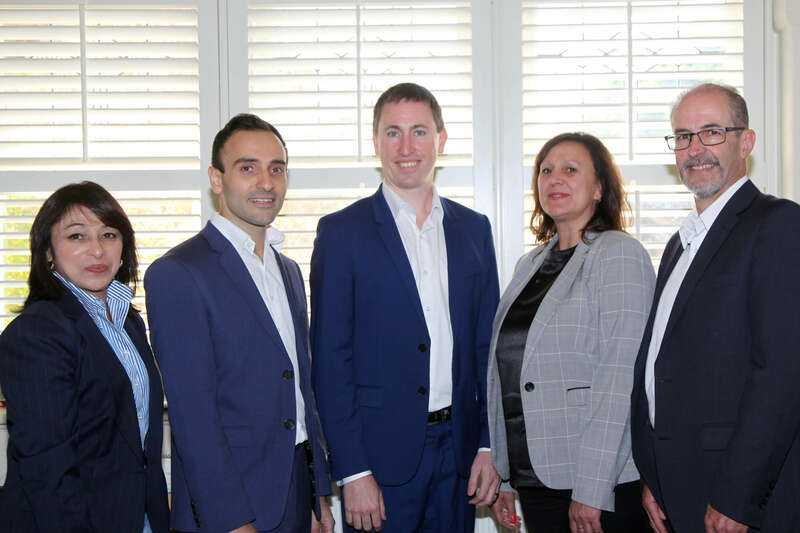 The Private Mortgages Australia's Melbourne team - Shanta Lobo (Senior Relationship Manager), Tony Barbone (Managing Director), Tim Hart (Director), Julie Ciccone (Business Development Manager) and Peter Cuskelly (General Manager). PMA’s founders Tony Barbone and Tim Hart knew each other from their previous roles where Tony was working for a private lending firm and Tim was a sophisticated investor. They realised there was an opportunity to start their own company which would be based on a transparent lending process, being responsive to client’s needs, adapting solutions and providing quick lending decisions. They are now extremely proud of the company they have built and are delighted by the positive feedback they receive from their clients. The senior management team at PMA (including the Credit Committee) have over 50 years’ combined experience in private lending, investment and credit analysis. Tony began his career as a private lender in 2009 when he started lending money to business borrowers using his own capital and on behalf of high-net-worth investors. Tony now leads the team of professionals at Private Mortgages Australia Pty Ltd arranging short-term finance for business borrowers. Tony’s specialises in Registered First and Second Mortgages and Construction Finance. Tony has a Bachelor of Business (Law), Tax Law/Taxation from Monash University, a Diploma of Business, Financial Planning and Services from the Investment Banking Institute Business School and a certificate IV in Property Services (Real Estate) from the Australian School of Business and Law. View Tony’s LinkedIn profile here. As Director at Private Mortgages Australia, Tim is responsible for leading the team alongside fellow founder Tony Barbone. Tim has been a full-time investor since 2006. He has completed a multitude of investments in residential real estate, commercial property and private lending in this time. His web-based software system, Property Investor System, is the most comprehensive of its kind in Australia. As an educator, Tim has delivered training to thousands of investors, in both residential and commercial fields, using creative investment strategies. 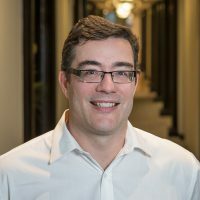 He has recently created an educational website for property investing (www.hartofinvesting.com) based on methods targeting personal strengths. Tim has a Bachelor of Commerce (B.Com.) with Distinction, (Financial Planning and Accounting) from Deakin University. View Tim’s LinkedIn profile here. Peter joined Private Mortgages Australia in 2015 to take on the role of Credit Manager and now holds the position of General Manager. He has a wealth of experience in credit across all types of lending including commercial, agribusiness, mortgage and personal clients. Prior to joining PMA he was a mortgage broker with Full Circle Financial Group where he offered individual and commercial clients tailored finance options to suit their needs. He has also worked with a number of large institutions including ANZ and Commonwealth Bank. Peter’s passion is working with clients to provide innovative and cost effective solutions whilst maintaining acceptable levels of risk. Peter has a Bachelor of Business, Graduate Certificate in Corporate Finance and is a qualified CPA. 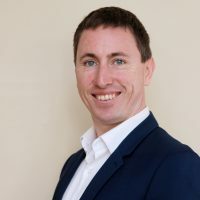 He has completed the Agile Project Management Foundation & Practitioner course and also holds a Diploma of Finance and Mortgage Broking Management. View Peter’s LinkedIn profile here. 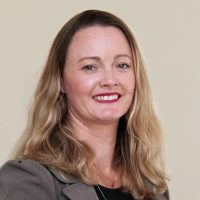 As the Business Development Management at Private Mortgages Australia, Julie is responsible for building relationships with brokers and educating them about the services we are able to provide. She has experience working with borrowers particularly developers that require finance for the purchase of land, property and/or construction including draw down of equity. Julie is passionate about communicating the benefits of working with a private lender to referrers and making sure we’re able to deliver the best results for their clients. Shanta joined Private Mortgages Australia in 2017 as Senior Relationship Manager – Lending. 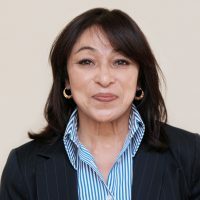 Shanta has over 20 years’ experience in lending including consumer, commercial, cash flow and trade finance. Prior to joining Private Mortgages Australia, Shanta was a Business Banking Manager with NAB. She has also worked at Suncorp Bank and CBA in similar roles. 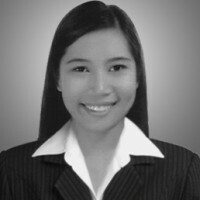 She is experienced in risk assessment and risk management. Shanta enjoys customer interaction and helping businesses achieve their goals and budgets by structuring their cash flow and lending requirements effectively. Shanta has a Masters in Sociology. View Shanta’s LinkedIn profile here. 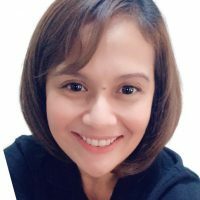 Anna is a diversified professional who has extensive experience in the fields of accounting, book-keeping, account management and sales. 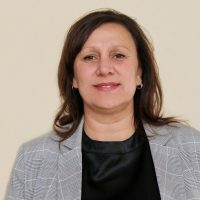 She has a broad knowledge of the financial services industry and has worked with clients across the a wide spectrum including trading, manufacturing and information technology. 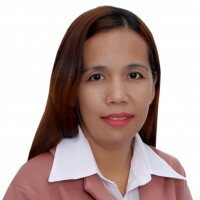 Anna is a graduate of San Jose Recoletos University with a Bachelor of Management Accounting. Erica is a highly skilled administration professional with six years’ hands-on experience in diverse office environments. She is knowledgeable in current industry trends and technology. She understands the needs of a company and can provide them exceptional results through a flexible and intelligent approach. At Private Mortgages Australia, she is responsible for conducting initial credit assessments, bookkeeping and database management. Erica has a Bachelor of Science in Business Administration majoring in Management from Bulacan State University. Hannah has more than a decade of experience in client services and customer support. She has the ability to multi-task and problem solve and also possesses a “can do” attitude. With a good blend of analytical skills, business acumen, business knowledge and creativity, she is an asset to the team at Private Mortgages Australia. Lewis is the principal of his boutique legal practice that centres on meeting the needs of property investors. 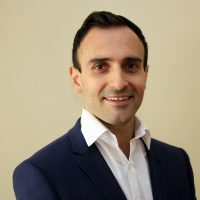 Lewis is renowned for his knowledge and experience in executing innovative property investing techniques. Since 2000 Lewis has been arranging direct mortgages with his own capital and on behalf of his High Net Worth clients and has been assisting clients with their own mortgage investments. Lewis provides balance to the Credit Committee by remaining independent to Private Mortgages Australia. 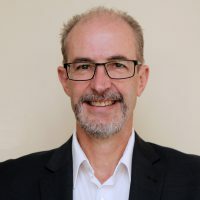 Lewis has a Bachelor of Commerce and Bachelor of Law (Honours 2A) from Melbourne University and a Masters of Business Administration from Melbourne Business School. View Lewis’ LinkedIn profile here. Lauren is a well-respected marketing professional with 10 years’ experience in both Sydney and London. She has worked for an extensive list of companies from all sectors including corporate, technology, consumer and digital. At Private Mortgages Australia she is responsible for disseminating information to our broker audience through our social media platforms, website and e-newsletter. Lauren has a Bachelor of Communications (Public Relations) and a Bachelor of Business from Charles Sturt University. View Lauren’s LinkedIn profile here.